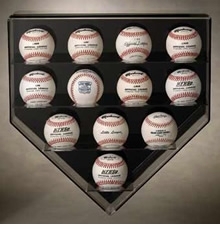 Display Cases for Football, Baseball, and Much More! 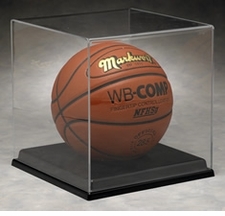 Keep your prized sports collectible items from the elements in these high quality display cases. 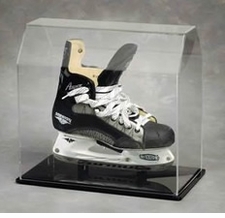 Several models and designs include mirror backs, wooden bases, leather bases, wall-mounted options, and much more - everything to fit your needs. 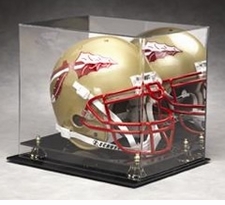 We have display cases for football, baseball, hockey, basketball, volleyball, soccer, and other general items... find cases for full-size helmets, mini helmets, footballs, baseballs, bats, jerseys, hockey pucks, hats, golf balls, and so much more. 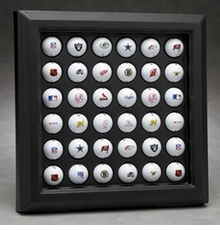 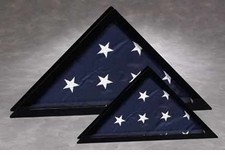 Look through our selection and find the case for your valuable sports collectible gear!